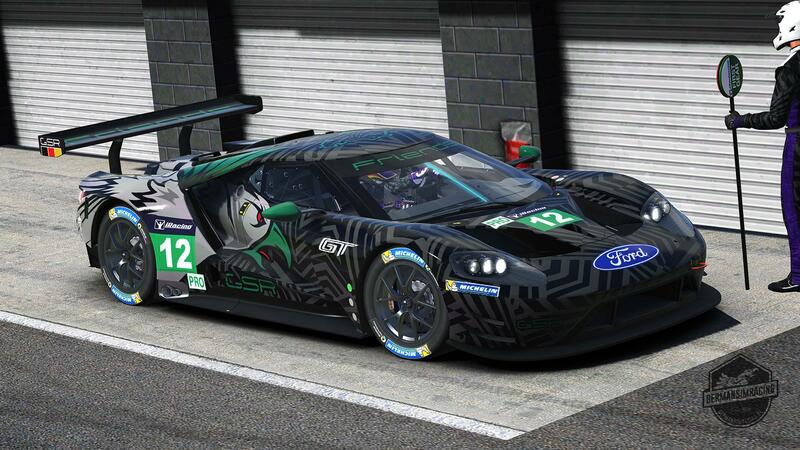 Ford GT - 2017 by Marcel E.
Send request to race GermanSimRacing.de #Friends as your paint in iRacing? 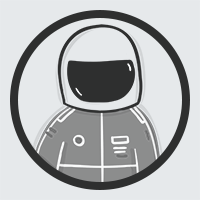 If Marcel E. allows you to race this paint, you will receive a notification. Your request to race GermanSimRacing.de #Friends has been sent. 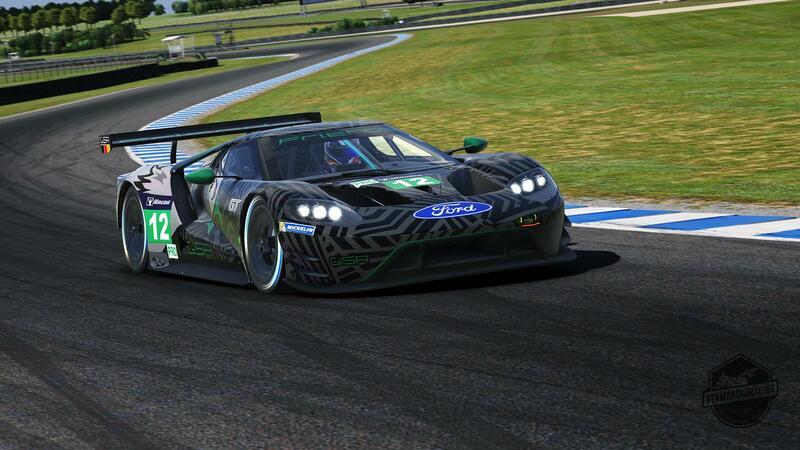 Race GermanSimRacing.de #Friends as your Ford GT - 2017? 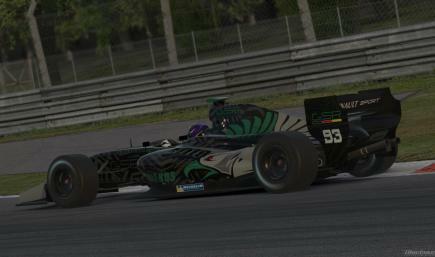 You are now racing GermanSimRacing.de #Friends as your paint in iRacing. 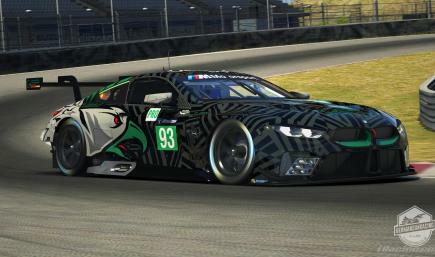 Be a Friend of GermanSimRacing.de (GSR) and show it to everyone! See you on the track. Get notified when Marcel E. posts a new paint.